Due to inclement weather today, our Harvest Festival is postponed for October 14th from 10 to 1 pm at City Hall Plaza. Fall is here and so are the beautiful colors of the season! 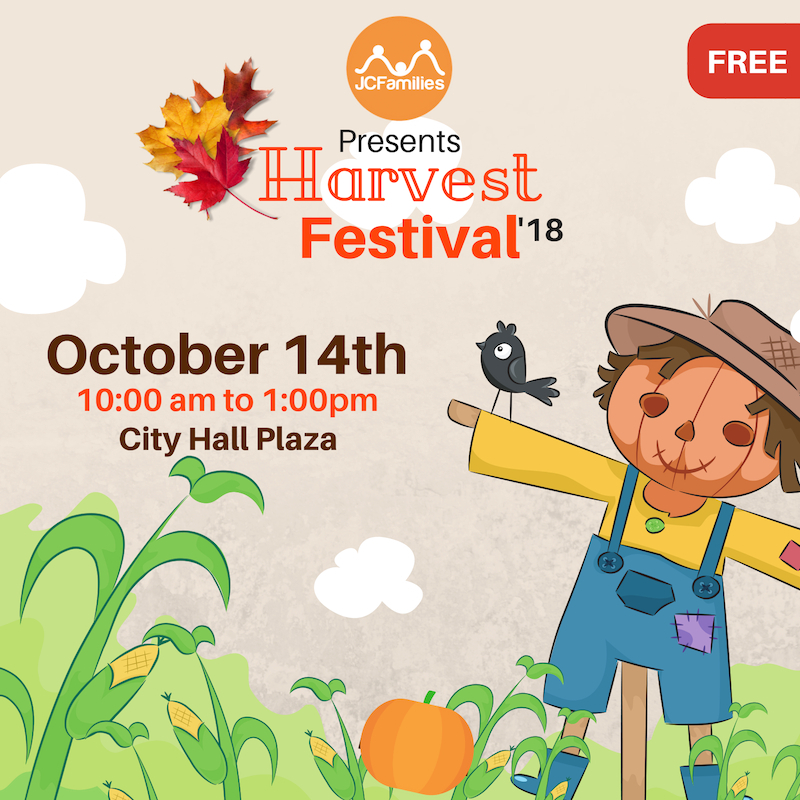 Join us for the ultimate celebration with our Harvest Festival on Oct 14th, 10:00 am – 1:00 pm at City Hall Plaza conveniently located one block from the Grove Street PATH station. Take part in the fall festivities offered at our event. Get spooky and creative with pumpkin decorating, dance with Rockness Music , Elite Musicians and Next Step Broadway. 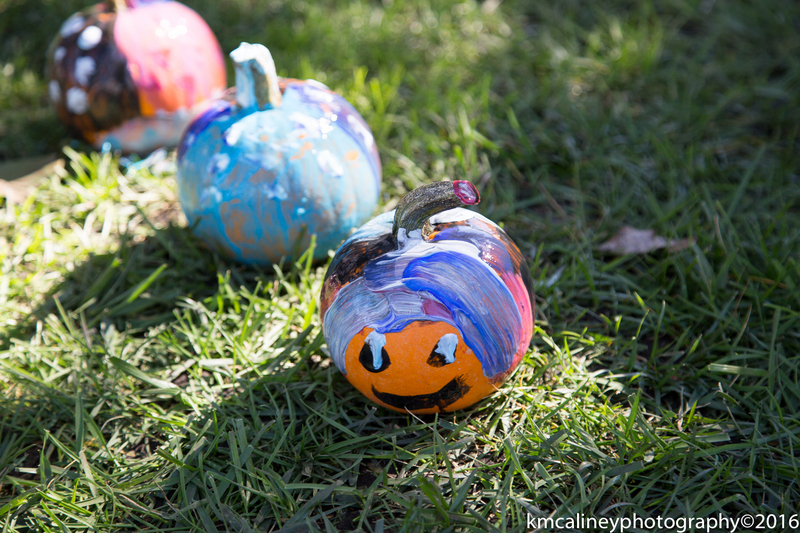 Celebrate Harvest with some fun activities. And that’s not all, there will be bounce house and kids train at the event. Is this a free event? Bouncy house? On the picture of the little scarecrow on top by his head on the right top corner it says free so I believe so I RSVP’d. Good luck. Enjoy.